Designing nanomedicine to combat diseases is a hot area of scientific research, primarily for treating cancer, but very little is known in the context of atherosclerotic disease. Scientists have engineered a microchip coated with blood vessel cells to learn more about the conditions under which nanoparticles accumulate in the plaque-filled arteries of patients with atherosclerosis, the underlying cause of myocardial infarction and stroke. In the research, microchips were coated with a thin layer of endothelial cells, which make up the interior surface of blood vessels. In healthy blood vessels, endothelial cells act as a barrier to keep foreign objects out of the bloodstream. 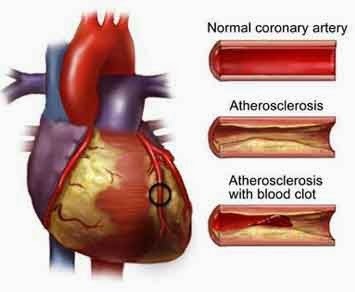 But at sites prone to atherosclerosis, the endothelial barrier breaks down, allowing things to move in and out of arteries that shouldn’t. 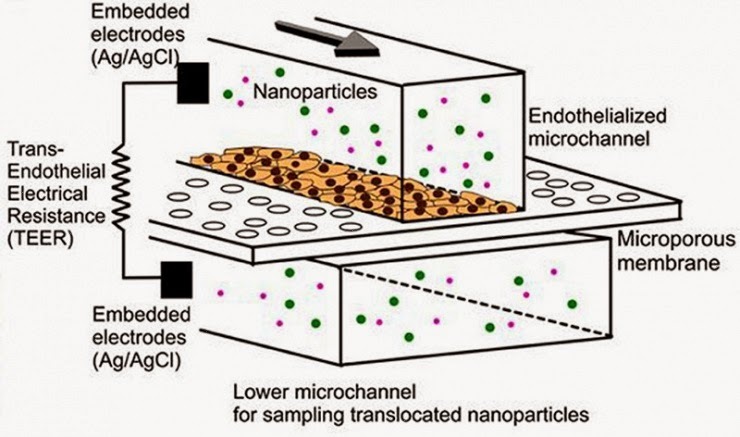 In a new study, nanoparticles were able to cross the endothelial cell layer on the microchip under conditions that mimic the permeable layer in atherosclerosis. The results on the microfluidic device correlated well with nanoparticle accumulation in the arteries of an animal model with atherosclerosis, demonstrating the device’s capability to help screen nanoparticles and optimize their design. “It’s a simple model — a microchip, not cell culture dish — which means that a simple endothelialized microchip with microelectrodes can show some yet important prediction of what’s happening in a large animal model,” said YongTae (Tony) Kim, an assistant professor in bioengineering in the George W. Woodruff School of Mechanical Engineering at the Georgia Institute of Technology. “This is a wonderful example of developing a novel nanotechnology approach to address an important medical problem,” said Robert Langer, the David H. Koch Institute Professor at Massachusetts Institute of Technology, who is renowned for his work in tissue engineering and drug delivery. The work represents a unique integration of microfluidic technology, cardiovascular nanomedicine, vascular biology and in vivo imaging. We now better understand how nanoparticle targeting in atherosclerosis works.The researchers hope that their microchip can accelerate the nanomedicine development process by better predicting therapeutic nanoparticles’ performance in larger animal models, such as rabbits. Such a complimentary in vitro model would save time and money and require fewer animals. “In the future, we can make microchips that are much more similar to what’s going on in animal models, or even human beings, compared to the conventional cell culture dish studies,” Kim said. 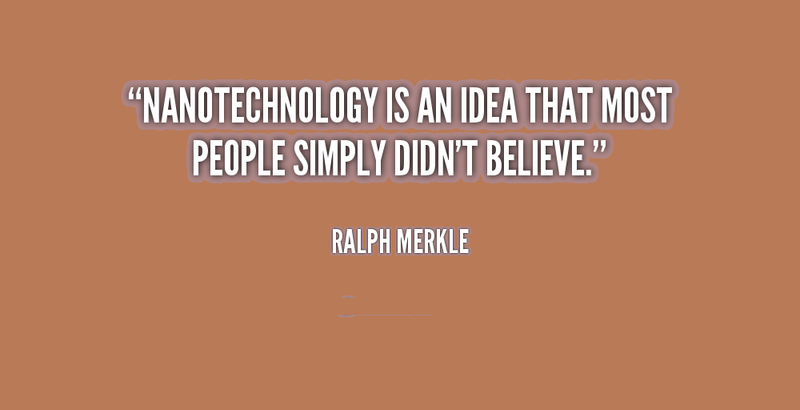 Kim said that while this microchip-based system offers better predictability than current cell culture experiments, it won’t replace the need for the animal studies, which provide a relatively more complete picture of how well a particular nanomedicine might work in humans. This research is supported by the National Heart, Lung, and Blood Institute as a Program of Excellence in Nanotechnology Award (HHSN268201000045C), the National Cancer Institute (NCI) (CA151884); the David H. Koch Prostate Cancer Foundation Award in Nanotherapeutics, and the National Institutes of Health (NIH) (R01 EB009638 and R01CA155432). Any conclusions or opinions are those of the authors and do not necessarily represent the official views of the sponsoring agencies.